Fact Durban Rocks crew is back for New Years Eve, Saturday 31 December 2011, at Moses Mabhida Stadium People’s Park with a with a mix of local stars like DJ Tira, Big Nuz (Best Group & Best Kwaito Metro FM Awards), TearGas, DJ Fisherman, Lvovo, Zakes Bantwini, DJ Siyanda (Metro FM), KingSfiso (Gagasi FM) and others. The July after-party saw 8000 people partying at this event so capacity has been increased to 10 000 for New Year’s Eve. The New Years Eve countdown will include fireworks and big screen countdown with DJ Tira and a full stage of artists. The event starts at 6pm but doors open at 4pm. You can bring deck chairs and blankets for the grass areas but NO alcohol or food, as this will be on sale at the venue. 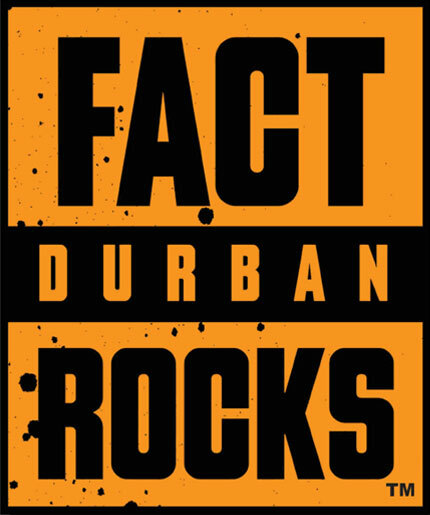 Cash machines will be available so you can get your Fact Durban Rocks T-Shirt too. Please remember that we have a dedicated drop off zone for taxis and people’s just dropping people off, so be wise and don’t drink and drive. Early bird tickets will be a low R125 until 15th December, then R165 until the 30th. On the day they will be R180 if there are any left. VIP is limited to 400 people and includes a free parking, your own VIP area with exclusive bars and toilets, welcome drink from sponsors and some shisanyama for dinner. 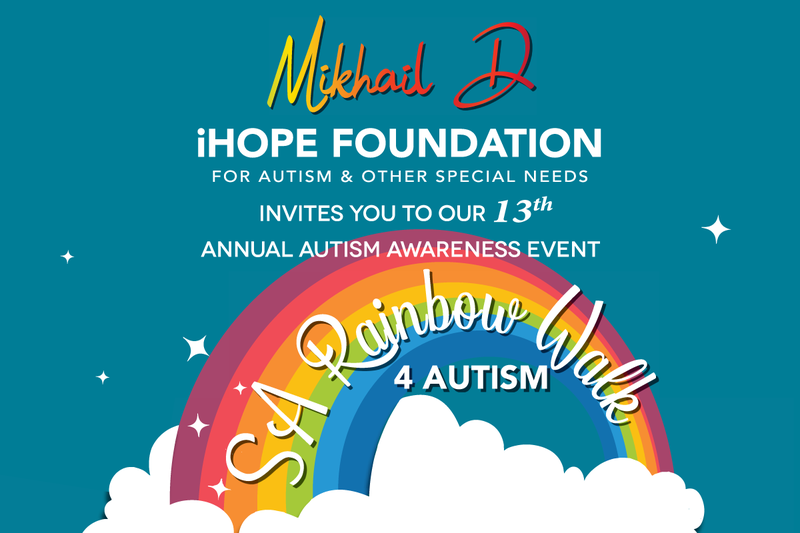 Tickets available from Computicket and Shoprite Checkers outlets. Keep getting updates from @FactDbnRocks on Twitter or Fact Durban Rocks on Facebook. Mawufuna ukugroover – Woze’ Durban!